Take a look at what just hit the market, This beautiful 86 acre farm. It has 9 different pastures with a brand new Woven wire fence,(#9) witch will make separating cattle or farm animals easy. It has 4 ponds and 3 barns, and one barn is a metal pole barn 50X100 with concrete floor with water and electric. Thats not all, has a newer 16X56 moble home in great shape used as rental, bringing in $600 a month. 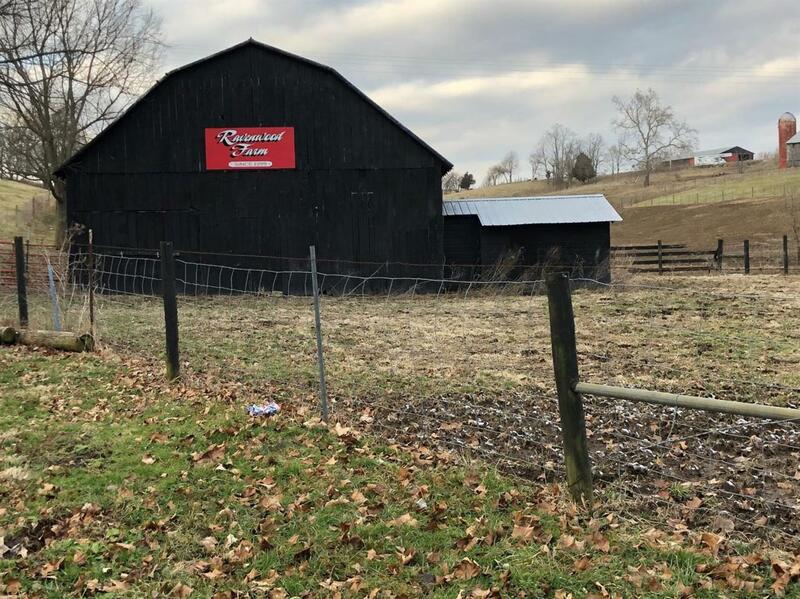 This farm is just minutes from town and the I-64. Call me today and get a tour of this farm. Listing provided courtesy of Joshua Davis of Murphy Realty Group. Listing information © 2019 LBAR Multiple Listing Service. All rights reserved.